For one, all you need is your computer — desktop, laptop, tablet, or phone — and an Internet connection or phone coverage. Because the software is running in a Microsoft data centre, you simply need to connect to the Internet to access the software. 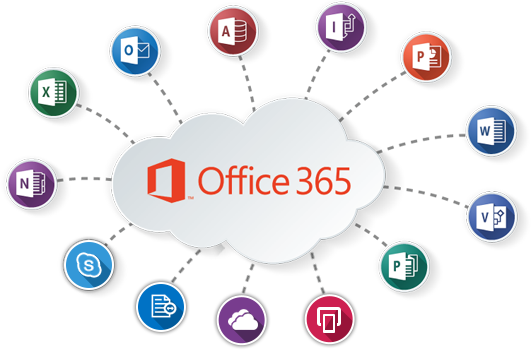 Office 365 is an ideal platform that provides a core set of services that’s expected in today’s business apps, like collaboration, presence, and integrated workflows, and a central location for installing, discovering, and managing the applications.